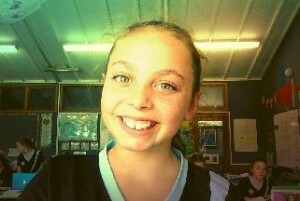 Hi my name is georgina, I am 11 Years old and go to Selwyn House School. I love Performing Arts 🙂 I have been in my school spelling bee quiz twice. I have received the schools Performing arts Scholarship, I have been awarded The International Baccalaureate cup in year 4. I enjoy hanging with my friends and taking goofy selfies with them. I am part of UNESCO, we help people across the world, Our current project is raising money for our school Sponsored child. I am part of a Writing Group that only the top 3 writers in the class get into.